Auburn Triathlon - One of California's most Beautiful Triathlons. New Downtown Auburn Finish & Expo! Local Food & Beer to Enjoy! Join us in the Endurance Capital of the World. Each event offers calm water, canyon scenery, mild to warm temperatures, and exciting race environment. The rural bike courses are on safe and tree-canopied roads with moderate elevation gain.. The setting for your run is the spectacular Auburn State Park along the canal trails and minimal elevation gain for all courses. 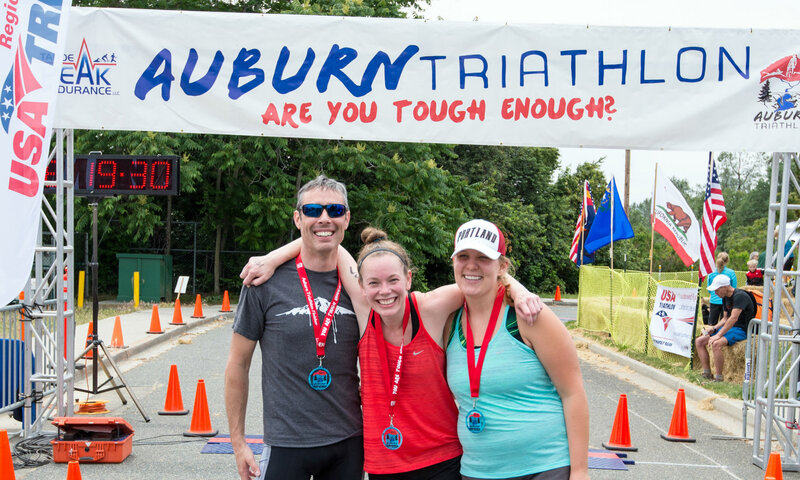 The Auburn Triathlon will be a weekend you will never forget! This new downtown finish and festival will be incredible with great local beer, food, and festivities in the city square, making this event spectator friendly and fun for all. 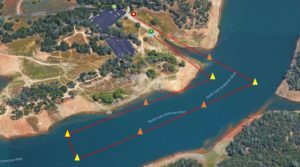 the new swim courses & transition flow.